This is an extra set of polycarbonate clear lenses that come with the Elite sunglasses '3 Lens' model. We are selling them separately so that people who already have our Elite glasses can add these if they wish. 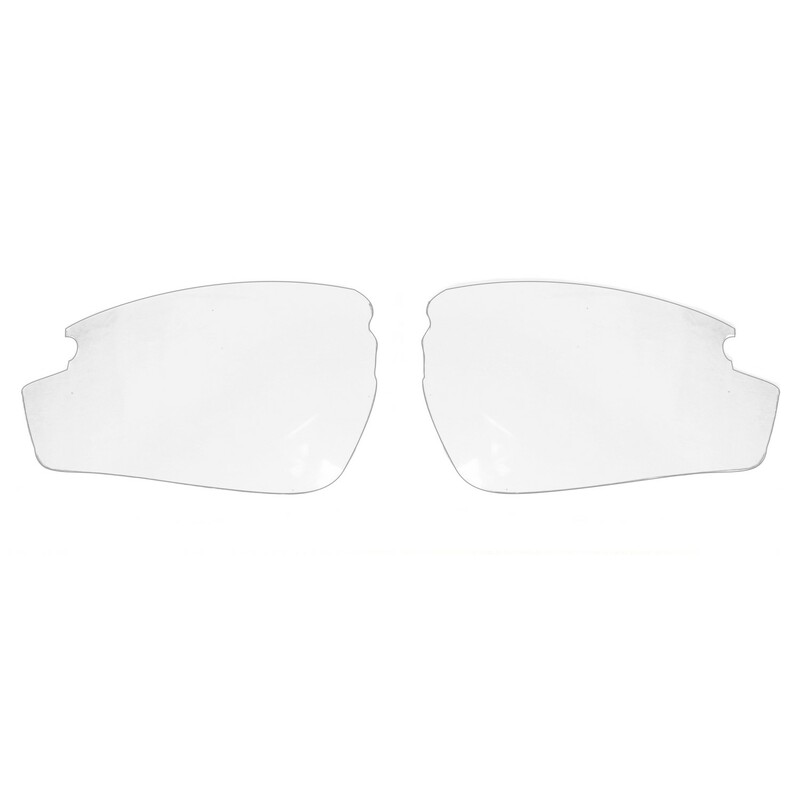 The clear lenses are ideal when used in dull conditions. They offer UV400 rated protection against UVA & UVB rays.